It's Post-Apocalyptic Survival Month. Read These if You Want to Live. It’s Post-Apocalyptic Survival Month. Read These if You Want to Live. September is Post-Apocalyptic Survival Month, and the end is nigh. Thankfully there’s a lot of literature out there that will help you and your family get through end times. First things first, guys. Because we are talking about the apocalypse, you are going to need to get hard copies of these books. We here at Book Riot love us some e-books, but this is the one time when you should value physical books over their virtual counterparts. Let’s be real: your Wi-Fi will be the first casualty of the apocalypse. 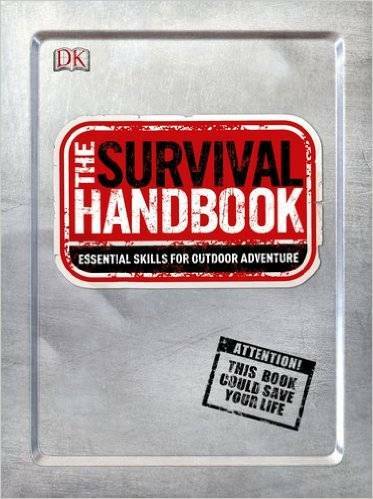 The Survival Handbook: Essential Skills for Outdoor Adventure – There are a plethora of survival books available, but this one comes highly recommended. The Survival Handbook includes step by step instructions, with illustrations, for surviving in the wilderness, or coping with disaster. It teaches you how to find water, catch and cook food, build a shelter, and how to get into a survivalist frame of mind. 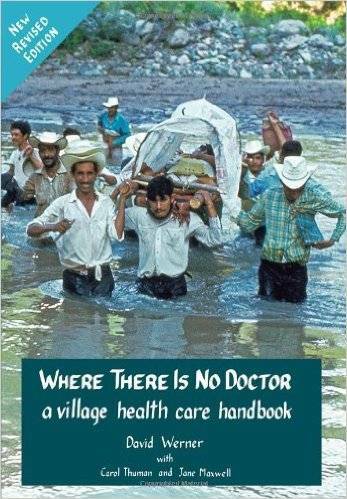 Where There is No Doctor – This book, published by Hesperian Health Guides, is used by the Peace Corps. The manual covers first aid, home cures, healing without medicine, proper use of medication, nutrition, prevention, family planning… it’s all in there. Hesperian also publishes several other health handbooks you really should check out, and — for those in need, provides free downloads of important chapters on its site and HealthWiki. If you’re already a medical professional, or you’re going to be doing field surgery after a catastrophe, you may also want to check out Ditch Medicine: Advanced Field Procedures For Emergencies. 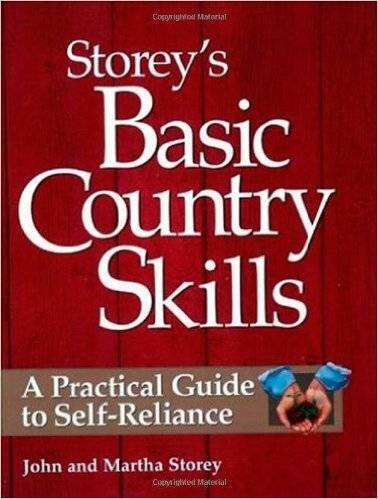 Storey’s Basic Country Skills: A Practical Guide to Self-Reliance – This book is a homesteading bible. It has a little of everything in it: how to keep livestock, how to grow food, how to preserve food, the basics of plumbing and wiring and building houses and barns. There are also plenty of illustrations. 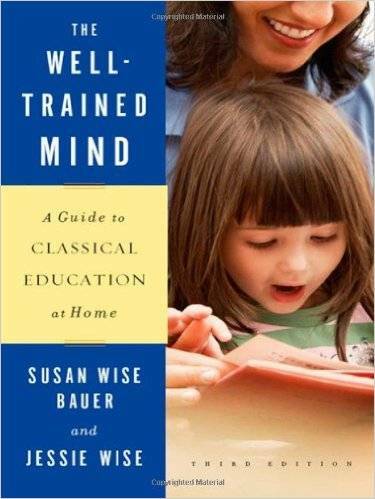 The Well-Trained Mind: A Guide to Classical Education at Home – Have kids? Unless you’re part of a Walking Dead-type commune (and we all know how that tends to work out) you’re going to have to teach them yourself. I hate to be a buzzkill, but because all your daylight hours will be spent trying not to die, you will probably not much time to read for fun. That said, even the settlers in the American Old West had Bibles that served as more than simply religious books. Those Bibles helped them educate their kids, served as entertainment and helped the household keep genealogical records. In fact, the CDC recommends that recreational materials, like books or games, be kept in any survival kit for a home with children. So make sure you’ve got one (or many) books to read to distract you and your family from the grim reality of life, or to inspire your new survivalist lifestyle. 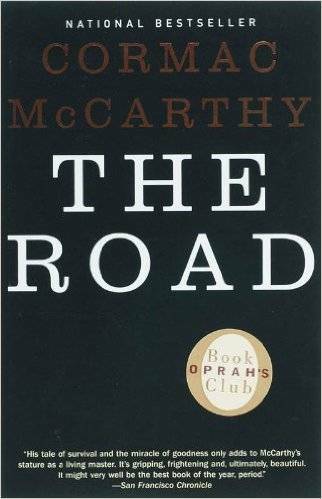 You know, like Cormac McCarthy’s The Road.